A luxurious Anti-Wrinkle facial. 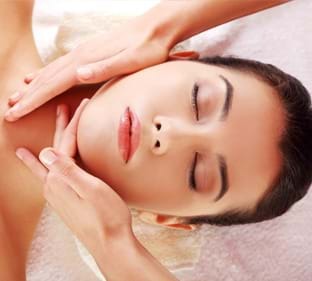 This facial will help to restore your youthful energy. The result: a radiantly hydrated skin with a smooth youthful appearance.